Online selling has become a phenomenal trend around the globe. Online shops sprouted like mushrooms ubiquitously.It all started with http://www.ebay.com/ and http://www.etsy.com/ then the phenomenon stretch to http://multiply.com/marketplace and now has conquered the #1 social network in the world Facebook. There are countless numbers of online shops on Facebook from brand new clothes to secondhand and pre-loved, toys, accessories and everything else. 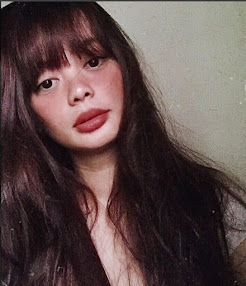 I myself is a big fan of online buying, it's easy,convenient and not to mention you'll find unique pieces at a very affordable price. 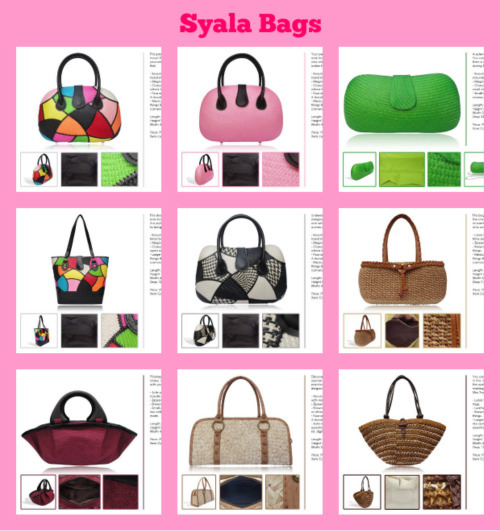 Syala Collections is the first online shop I featured under this category. One thing that catches my attention is the sassy collections they offer from clothes to bags. Their Mission? is to give every girl/lady/woman the power to be beautiful, therefore boosting their self esteem and stimulating her inner soul and radiance. 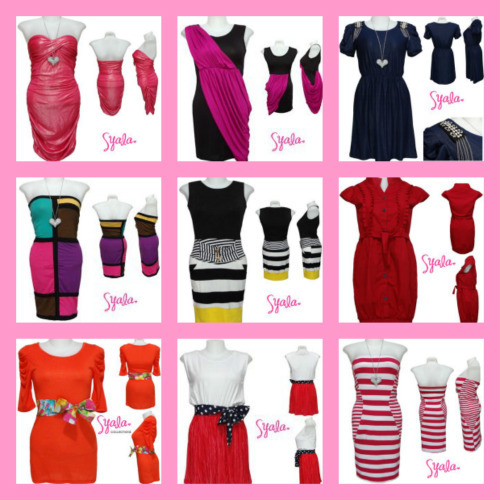 Go on check out Syala Collections on Facebook.